I have a love-hate relationship with fitness. I know it should be more about love, but sometimes I hate it because of the time and discipline it requires. 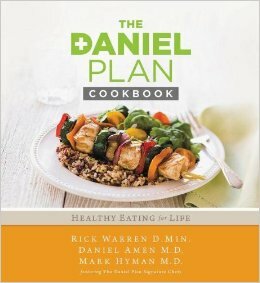 About 2 months ago my mother ordered Pastor Rick Warren and Doctors Daniel Amen, and Mark Hyman called The Daniel Plan which is a New York Times Best Seller. Long story short it is based on the book of Daniel in the bible (Get more info here). 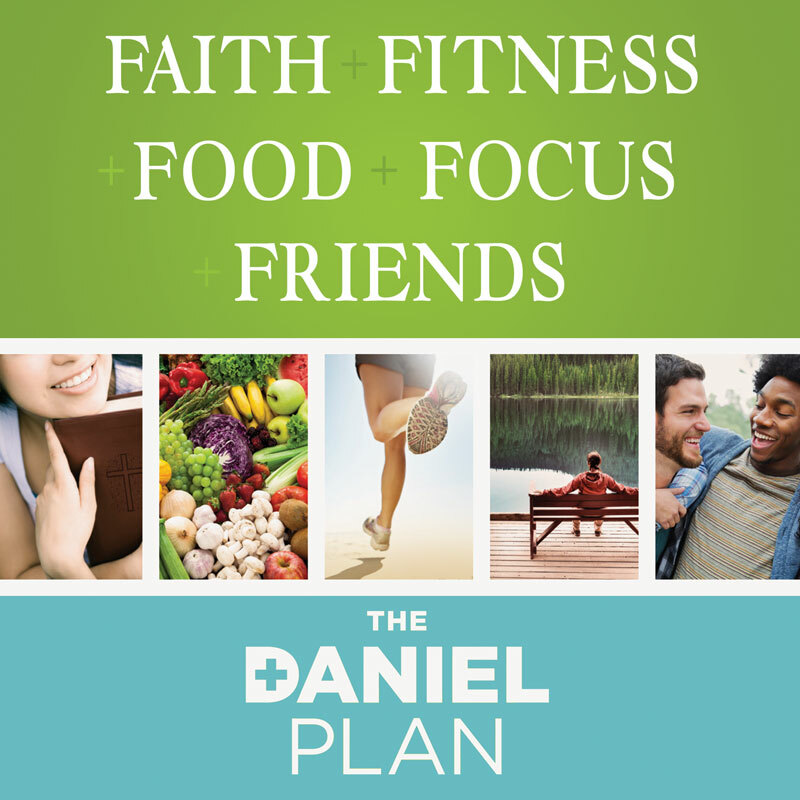 The plan is different from the fast or diet because it focuses on a lifestyle change with the 5 Fs Faith, Food, Fitness, Focus, Friends. The plan is designed for you to do it with another person or group of people for support. I wasn’t really interested in following the plan, but my mother asked me to do it with her, so I did. So we set a date to start and began preparing. We also took a toxicity test and I realized that food was making me extremely toxic. I did not realize how something I love so much could make me feel so horrible. Over the last few years I would experience crazy headaches that lasted about 30 seconds but the pain was ridiculous. I went to the doctor and they said I was healthy, they don’t know what it could be. In January the headaches started happening more frequently and I started checking ingredients and looking at side effects for food allergies and all. My last headaches was the last straw. On January 27, 2014 we started our 10-day detox (not required, but recommended) before we started the Daniel Plan which would mean clean eating for a total of 40 days. During this 10-day detox I had to eliminate dairy, breads, pasta, caffeine, sugar, fast food, and everything else that I used to survive on. The first 2-3 days were the most difficult, but then it became second nature. I never realized how flavorful and sweet foods were without all of the “stuff” we put in it. 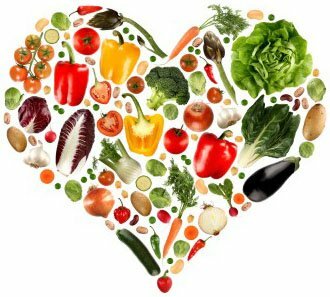 I mainly eat lots of veggies, protein, sprouts, nuts, and whole grains. I eat lots of quinoa, avocado, kale, broccoli, spinach, almonds, celery, carrots, pumpkin seeds, blueberries, strawberries, bell peppers, chicken, shrimp, lamb, wild salmon, lean beef, beans, hearty white fish like swordfish, fresh herbs, sweet potatoes, apples, tomatoes, lots of garlic red potatoes, onions, and citrus. I have yet to have any pasta (I purchased gluten-free pasta though). I use almond butter (try some with an apple OMG! ), raw honey, and stevia extract as my sugar substitute. I bought a juicer so I have fresh juice probably once a week. I mainly drink herbal tea without sugar and maybe some stevia, water, or infused water. I’m having fun making different meals! The options are limitless. This process was difficult when it came to meal prep. 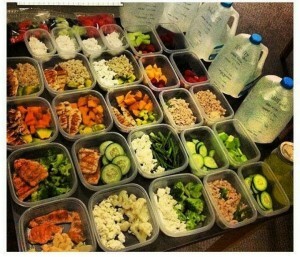 I had to make sure I had breakfast, lunch, dinner, and 2 snacks for everyday of the week. My eating habits on the weekend were terrible and I has a huge snacker. I love chips and cookies. Working with high school students I tend to pick up their bad habits. I had to make sure I could fight the temptation with plenty of healthy snacks. Not my photo, I just thought it looked cool. More energy- I have so much more energy! I would come home from work and just be tired, now I have the energy to cook, workout, and complete assignments for work and school. Lost weight! I lost about 5lbs after the detox. Inches off of my waist!- I’m now on the last hole of one of my belts and the second to last on another. I feel lighter! Food weighs you down. Now that I’m eating clean I feel the total difference. My mood has changed. I didn’t realize how moody I was until now. I am so much happier! I never considered myself to be unhappy or miserable, but I don’t stress about a lot of things anymore. Clarity- my mind is a lot more clearer. I feel like I can hear God’s voice more. I’m more focused than ever before. One thing that I learned throughout this process was how important it is to be disciplined. God gave me the word discipline to be my focus for 2014. I know that he has great things in store for me this year, but they will not be handed to me. I know that I need to be disciplined to achieve my goals. I have discovered great recipes, ordered the Daniel Plan Cookbook, and I actually enjoy meal prep. I need to stock my house with more snack options to feel complete lol. 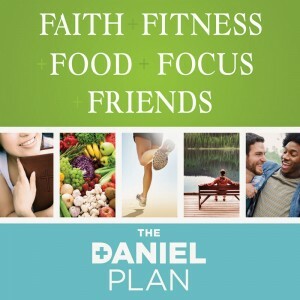 I’m working on transforming my kitchen into a Daniel Plan Kitchen complete with all of the appliances and necessary foods and spices to continue going strong. My last day on the plan is March 7th, but this is definitely a lifestyle change. Now I just have to be consistent with my workouts (I’m getting ready to join a gym) and then I’ll be on my way to a healthier lifestyle. My brother is starting to eat clean and my god mother purchased the book as well. I can’t wait for the rest of my family to join in. 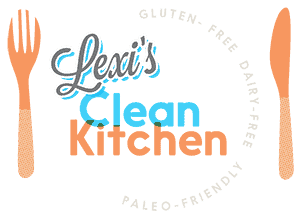 One site that I go to frequently for food inspiration is Lexi’s Clean Kitchen. She is AMAZING! I made some lemon poppy seed pancakes one day and they were awesome. Check out her site. Stay tuned for more updates and maybe even some recipes!